If you are after something that is completely unique to anything else, then Roblox by Roblox Corporation is something that might just be up your street. Roblox has been around for almost ten years now and is a free to play MMO that not only allows you to play games but also create your own. 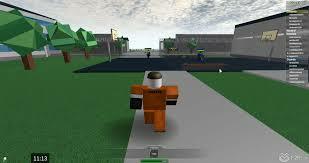 Roblox is a big mix of social networking and game building that is suitable for all ages from six upwards. For this reason there is a heavy handed approach to anyone that does not understand the concept of parental guidance. Once you get into the game you are able to play the many mini-games that have been created by other users or set about creating your very own. 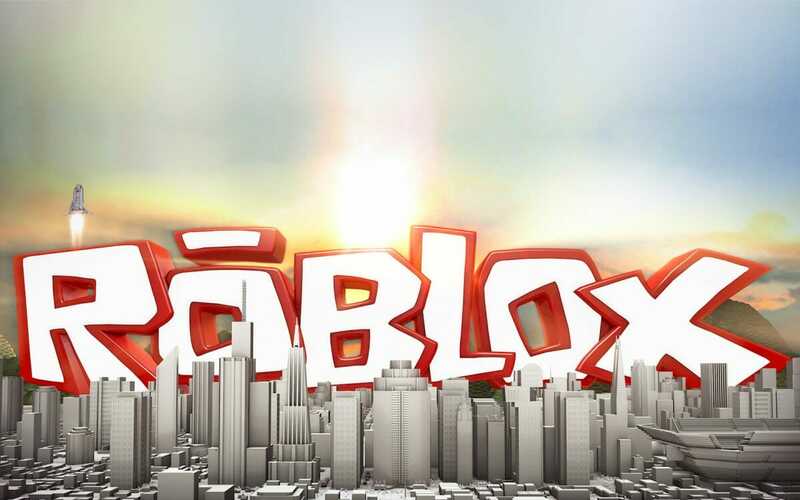 Whether you want to build yourself a platform game, role playing game, combat game or anything else that you can think of, Roblox provides you with the tools. Creating an account to play the game could not be easier, as you do not even need an email address if you choose not to. They do recommend that you do supply an email address however, as this makes it easier to retrieve a password if you have forgotten it. Once you log in you will start to sense the social networking feel to the site and in particular that of MySpace. You have your own profile that you can update, add friends to and then create your very own groups. You can then visit other peoples pages and speak to other players if you so wish. If the social networking aspect is not why you signed up, you can quickly get to the more fun aspects of Roblox by clicking the games tab at the very top of the page. This will show you a list of all the more popular games that have been developed by players. 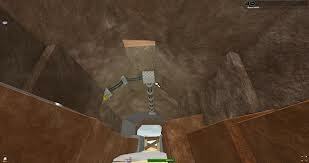 To play any of these games however, you will need to download the Roblox browser first. The majority of the games are very basic and easy to play, so do not expect a hugely challenging game pool. Some of the more simple games will literally be platform type games where you have to try and make it to the other side whilst others might be more of a frag-fest death match style where you get to try and eliminate players with varying weapons. There are some games that involve a lot more but you will have to have a good look for yourself to discover them. Once you have tried out a few of the games that are available, you might start to get interested in building your very own one. Simply click ‘places’ and you will be whisked off to a room full of what look like lego bricks. It is here that you start laying the foundations for your game as you use these bricks to construct your gaming platform. If you are interested in programming, Roblox supplies Lua, a language that can be used to develop your own scripting programs. Robolox is free to play and use but the better features will have to be paid for. A subscription will give you benefits such as being able to work on more than just one project at a time and get some free daily in-game currency called Robux. This money can be used to purchase stuff that other players have constructed, thus saving you the time and effort of building it yourselves. 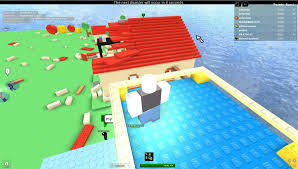 It is no wonder that Roblox is still going strong after almost a decade in action, as it is a unique concept that has seen many try to copy over the years. Anything and everything can be built in Robox and only your imagination can limit your creativity. It might not be for you but if you have not tried it yet, give it a whirl at least once. 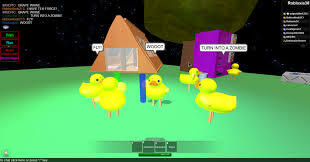 It is no wonder that Roblox is still going strong after almost a decade in action, as it is a unique concept that has seen many try to copy over the years.